Julie Kirschbaum, Acting Director of Transit, joined the SFMTA in 2007. 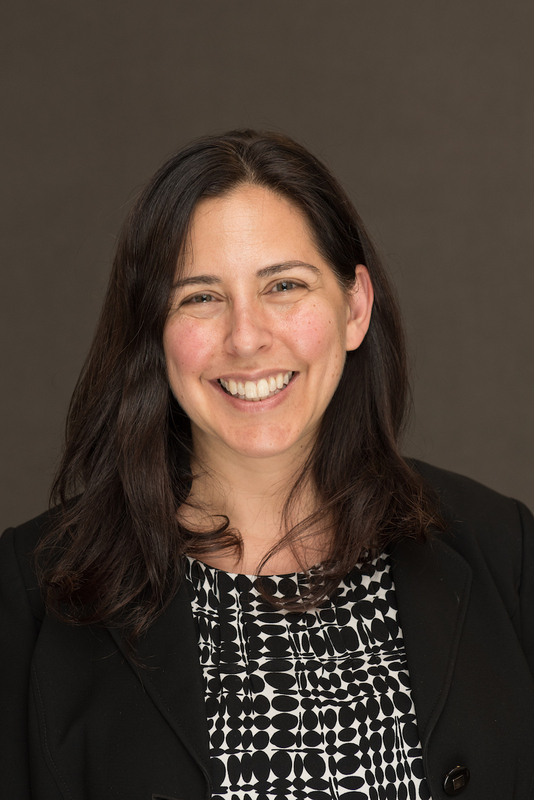 With more than 20 years of experience in the transportation sector, she was selected to serve as the agency’s Chief Transportation Officer in 2017 and was responsible for managing day-to-day Muni operations, leading a system-wide redesign and managing the Transit Planning and Scheduling Group. Prior to joining the agency, Julie served as a senior transportation planner with the San Francisco County Transportation Authority and as a consultant in the private sector. Her current work is focused on making Muni service more reliable, safer and customer-oriented. She is passionate about designing complete streets and transportation systems that promote alternatives to the private automobile and that are accessible to all users. Julie is a graduate of Brown University and received her Master of City Planning degree from the Massachusetts Institute of Technology. A resident of San Francisco, she is the mother of two small transit riders.